The LVCVA Research Center monitors local, national and international tourism trends and metrics to support the efforts of the LVCVA and those of our destination stakeholders who rely on Southern Nevada tourism. We invite you to use the data and reports displayed here, and we welcome feedback to help propel our tourism-dependent economy. Reflecting the core role research has played in the LVCVA&apos;s history, the Research Center oversees a broad range of functions that span the organization&apos;s marketing programs and facility operations. 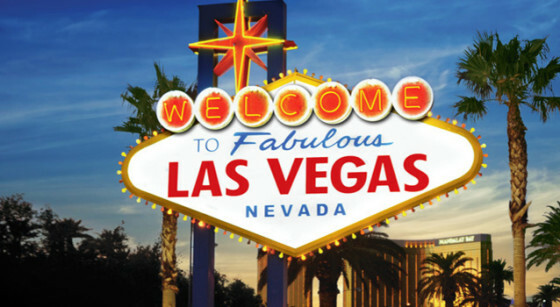 The department&apos;s wide range of research and analytics programs track the dynamics of Las Vegas and southern Nevada tourism, nationwide competitive gaming and tourism trends, international tourism data, and special event impacts. To guide operational decisions at the LVCVA&apos;s convention facilities, the department also plays an active role compiling and analyzing data and customer feedback from trade show producers and convention attendees. The department&apos;s analytical expertise also contributes to strategies focused on digital engagement, websites and social media efforts.